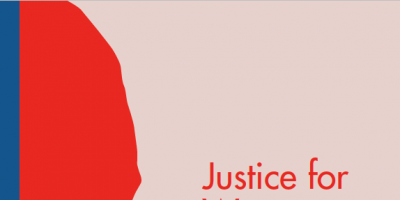 #Justiceforwomen and girls is at the heart of the 2030 Agenda, with its commitments to gender equality (SDG 5) and its promise of peaceful, just and inclusive societies (SDG 16). The High-level Group of Justice for Women worked to better understand common justice problems for women, make the case for investment and identify strategies that work. In their report they call to action justice leaders of all countries and sectors, to accelerate implementation of the global goals for gender equality and equal access to justice for all. Full Report: PDF available below. Executive Summary: PDF available here.